It should be no surprise that the GMS-106 is already winning awards, just look at that frame. 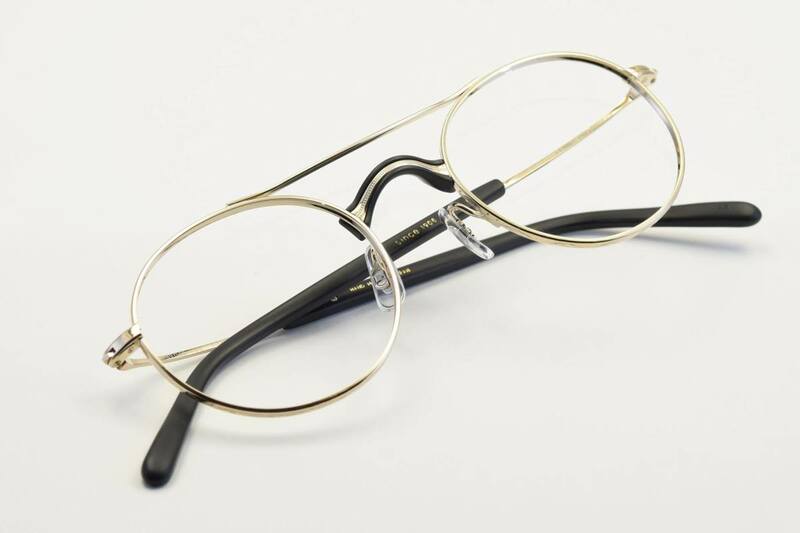 The Japanese eyewear brand has recently unveiled the piece to much acclaim and its silhouette is an instant classic. Intricate detailing can be found along the earstems and frame and the nose bridge is accented with a chunk of acetate to match the temple tips. 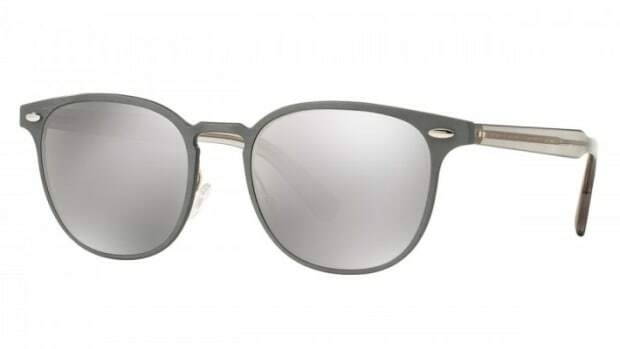 The frame is available in both an optical and sunglass style. 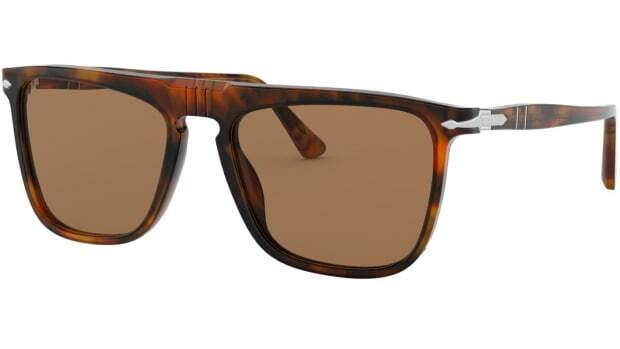 Two new timeless shapes that need to be in your eyewear rotation. The frame was originally released in the 1980s. 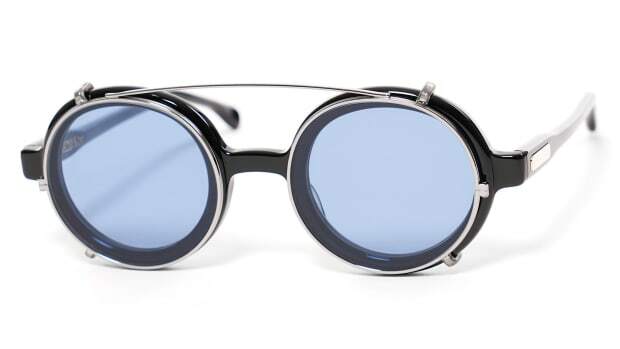 One of Oliver Peoples most famous shapes gets a modern upgrade.